Once word got out that The Rock would be hosting a new show on NBC, The Titan Games, tons of people threw in their applications for a chance to perform on nationally-broadcast television for The Great One himself. After watching some footage of the first episode, however, I can safely say that although I'm a big fan of The Rock, I really don't envy what the competitors went through while on the program. 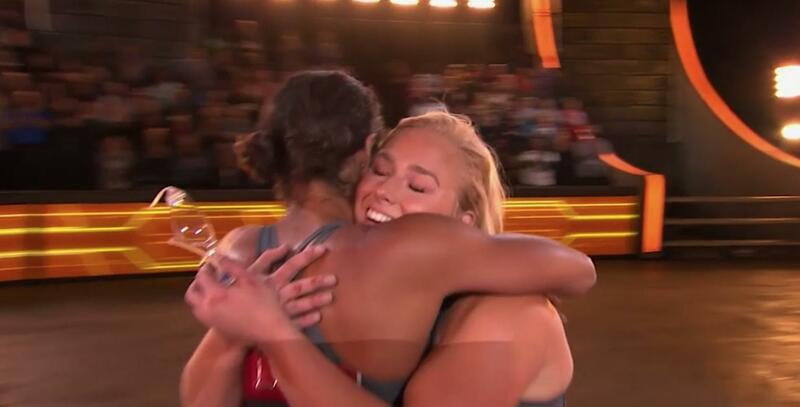 Physical challenge shows like Ninja Warrior, Pros vs Joes, and heck, even American Gladiators hold a special place in the heart of competitive TV-aficionados all over. 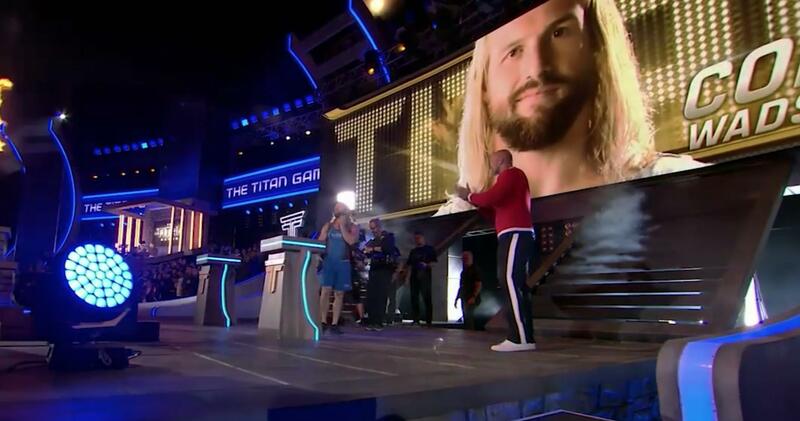 The Titan Games not only continues that awesome tradition, but with a whole new head-to-head twist and a series of challenges and obstacles that Dwayne Johnson himself had a part in creating. The best/worst part? They're based off of the man's workouts. So how does one apply to get on The Titan Games? The Rock says that he developed the show to help highlight the extraordinary things that "everyday" people are capable of, by giving them a shot to compete on a huge, nationally-broadcast stage and showcase their athletic prowess. And when I saw athletic, I mean total athletic prowess. 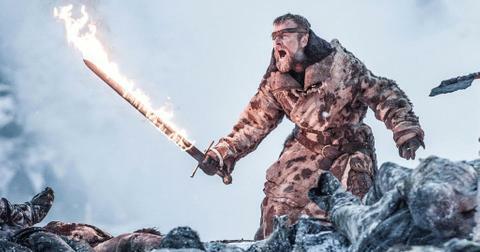 The way the challenges are set up on the show, it's not enough for someone to have physical weaknesses in any areas. 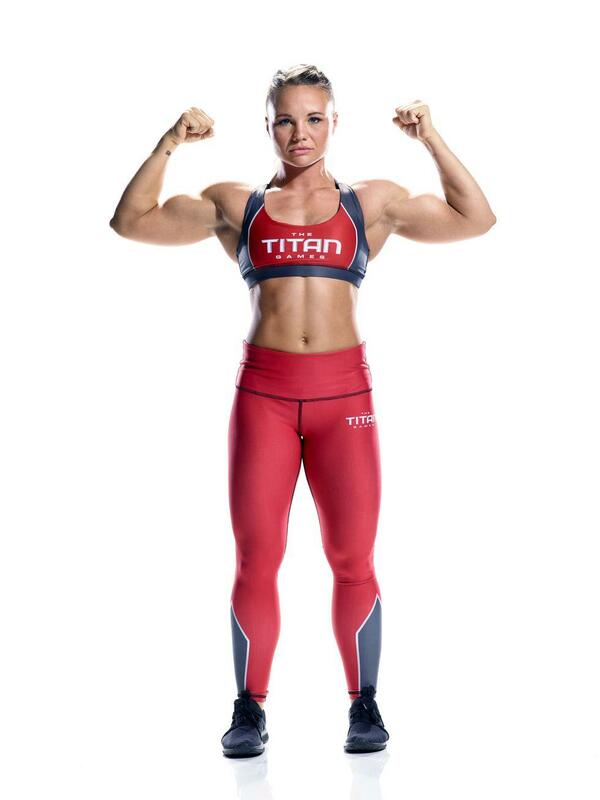 Powerlifters, fitness models, bodybuilders, crossfit athletes, The Titan Games has a variety of competitors each with their own strengths and weaknesses, which help and hinder them in the show's different challenges. 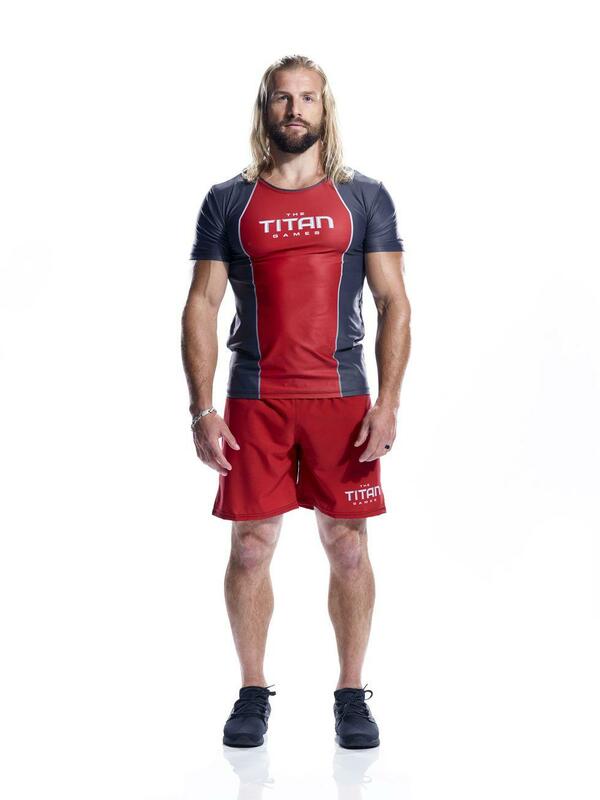 If you're interested in applying for The Titan Games, you can get started by clicking this NBC casting link here. Again, be in tip-top shape because the challenges on the show are no joke and you're going up against someone who's just as hungry as you are. What challenges are featured on The Titan Games? Like the Rock says, the show's all about competitors testing their limits (especially against someone else) and the events that are set up in the show do exactly that. One such "eliminating" challenge is the Herculean Pull. A tug-of-war style contest that features three ginormous 100lb bars. Contestants are supposed to pull one steel bar each from their side, and then battle to pull the golden bar to hit their respective target. There's a slight catch, however: the contestants can only use the ground for leverage to pull out the first bar. The second, golden-bar, they need to grip the bar tightly and use their legs, while pressing against a pyramid-like structure, to get the bar closer to their target. There are some small little rivets for competitors to gain their footing, but it honestly doesn't look like much. 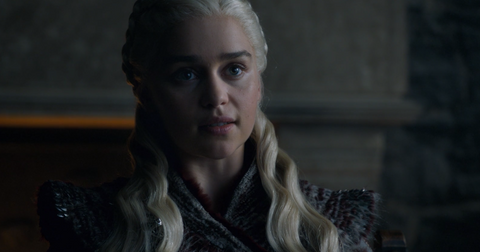 From the show's footage, it's also clear that the tug-of-war battle isn't very fun, either. Mount Olympus is no joke. 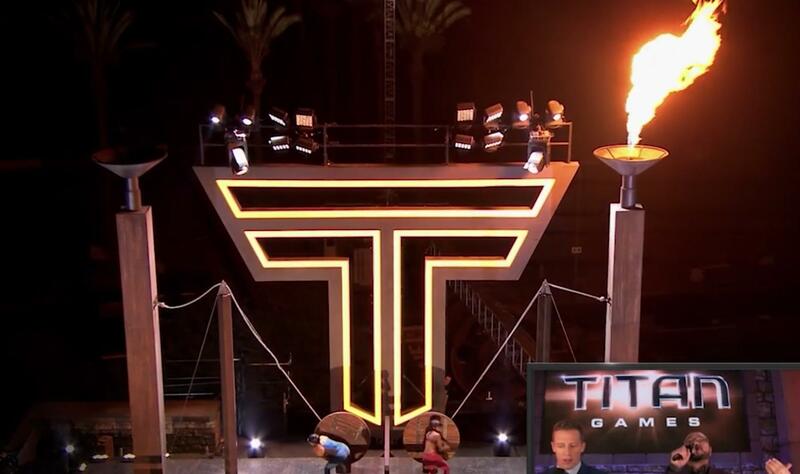 The daddy of all the show's events, all competitors are vying for a shot to compete in The Titan Games' penultimate challenge: Mount Olympus. It's a series of strength, agility, and endurance exercises that are constantly being switched up and are designed to use every single muscle group in the human body. 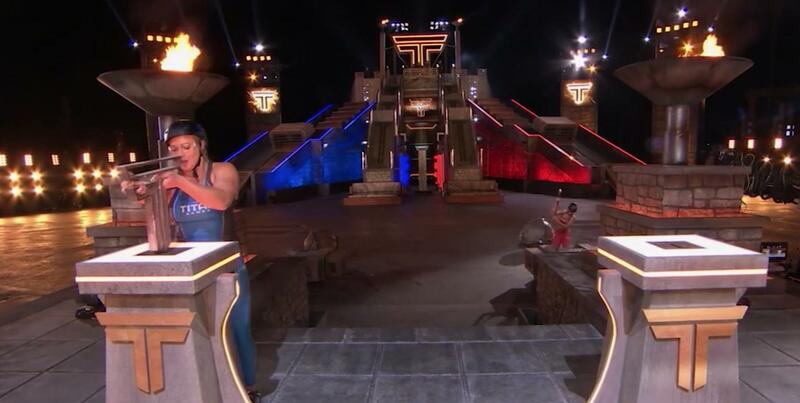 Contestants who win their pre-challenges get a shot to complete Mount Olympus. 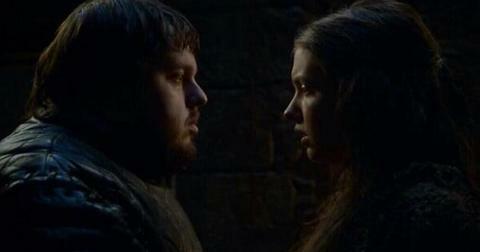 If they do so before their rival, then they advance in the show and get brought back to compete against other winners. The "Mount" is comprised of a series of challenges. First, competitors need to dash to a 1,000lb wall, which they need to topple over and then clamber on top of. Then they need to push a weighted wall, that connects to another weighted wall, that connects to a third weighted wall, up an incline. Imagine pushing a powersled up a hill, not fun. Then after all that pushing, the agility section comes in. Competitors have to run on giant foam rolling pins up the mountain until they hit a wall. They then need to punch holes into the wall to find proper footing so they can climb up it and when they do, they need to use a pulley and lever to erect a 600+ pound torch that only gets heavier the more they turn the lever. Once the torch is erect and lit, they then have to careen down a series of slides and hop over walls. That's when they get to a huge stone that's attached to a sledgehammer with chains. 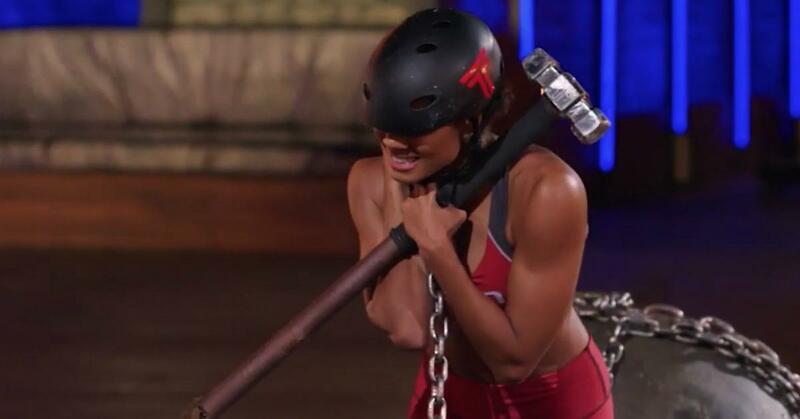 Contestants need to pull the enormous rock to a concrete slab, use the attached sledgehammer to break the slab, and then fish beneath the cracked concrete for a Titan Games key that they then put into the keylock, twist, and complete the Mount Olympus challenge. Man, I just got tired typing that out. There are a whopping 64 competitors selected for The Titan Games, but here's who we can expect to see in action when the show debuts. Ayonna Procter is a 33-year-old physical therapist from Elba, Alabama. She's constantly inspiring her patients to "live a healthy lifestyle" and received a NCAA basketball scholarship after graduating high school. Emily Andzulis is 26-year-old MMA fighter and massage therapist originally from Knoxville, Tennessee. She's been training in martial arts since the age of 7 and recently moved in with her sister Sharon after she was diagnosed with bone cancer. Emily was dedicated to helping Sharon recover from a procedure that had part of her shin bone removed and is participating in the show in her sister's honor. Nikkie Neal is a 26-year-old fitness model from Redondo Beach, CA. Taking advantage of her natural height (Nikkie stands at 5'10) she excelled at playing volleyball and managed to participate in the 2013 California State Championship and USA Beach Volleyball teams. Because she grew up the youngest of four siblings, Nikkie says that she's used to the "underdog" role and doesn't mind taking it on for the games. Charity Witt is a 26-year-old Metabolic Technician from Atlanta, Georgia, who was diagnosed with cardiac arrhythmia when she was 17. 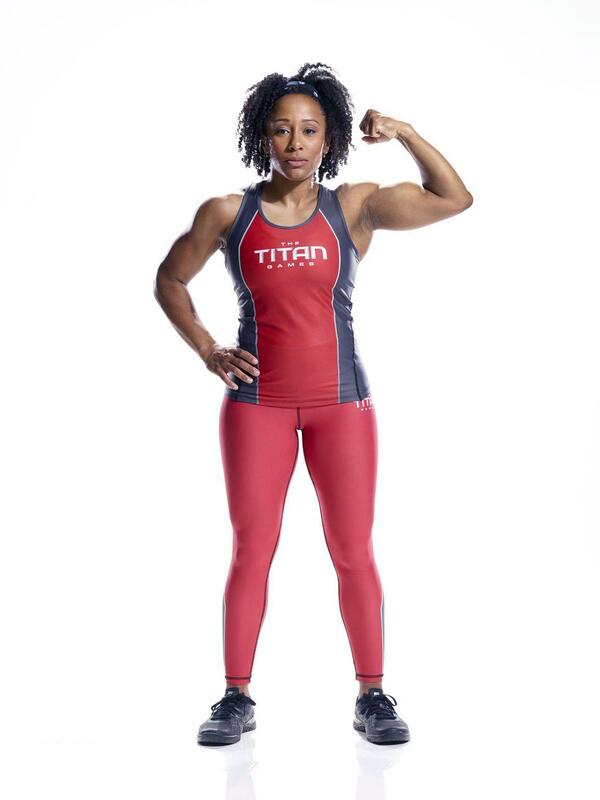 From that adversity, stemmed her passion for powerlifting. 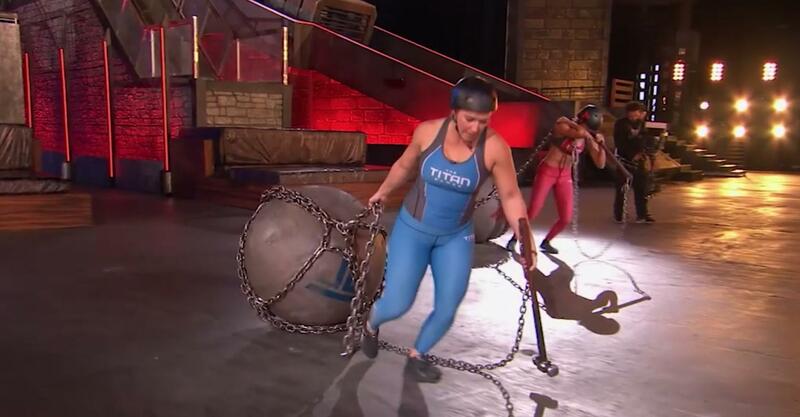 Charity's serious strength is put on display in an episode of The Titan Games, where she is seen dragging the large stone at the end of the Mount Olympus challenge with one hand. Cole Wadsworth III is a 32-year-old farmer hailing from Peoa, Utah. He grew up on a massive 8,500 acre farm alongside his father who taught him how to properly ride a horse. He's also no stranger to hard work and uses his farm as a personal "jungle gym." When it comes to getting fit, he's intent on proving that old-school training methods are as good as it gets. Quinn Rivera is a 25-year-old medical student from Cody, Wyoming who was also an accomplished athlete all throughout school. 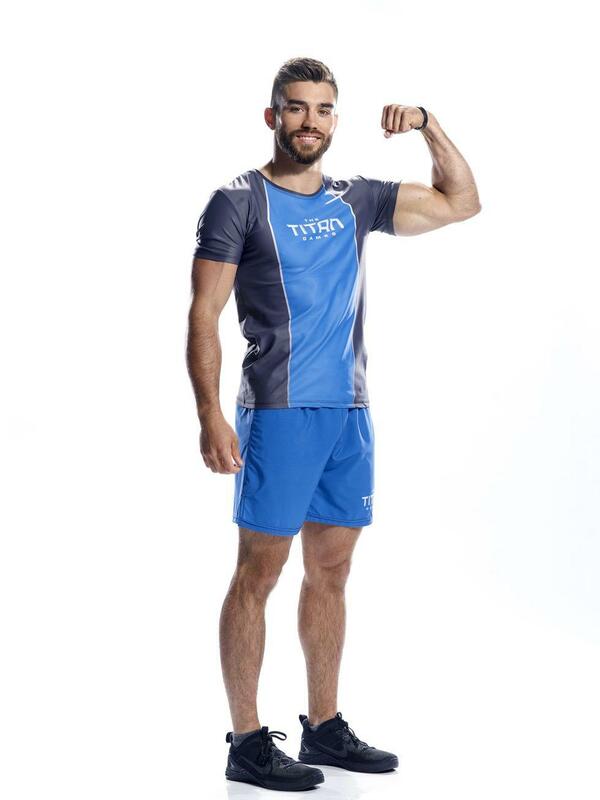 He married his high school sweetheart, Ali, and intends to put his small-town of Cody on the map by winning The Titan Games. He also wins the unofficial title of "hottest med student ever," courtesy of me. That is one gorgeous man. So who do you got? 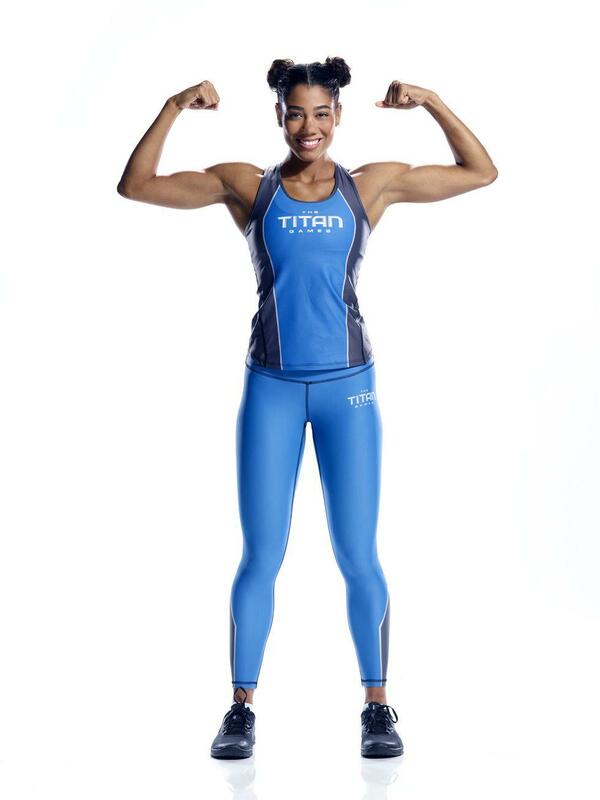 The Titan Games premieres on January 3rd on NBC at 8 p.m. EST.